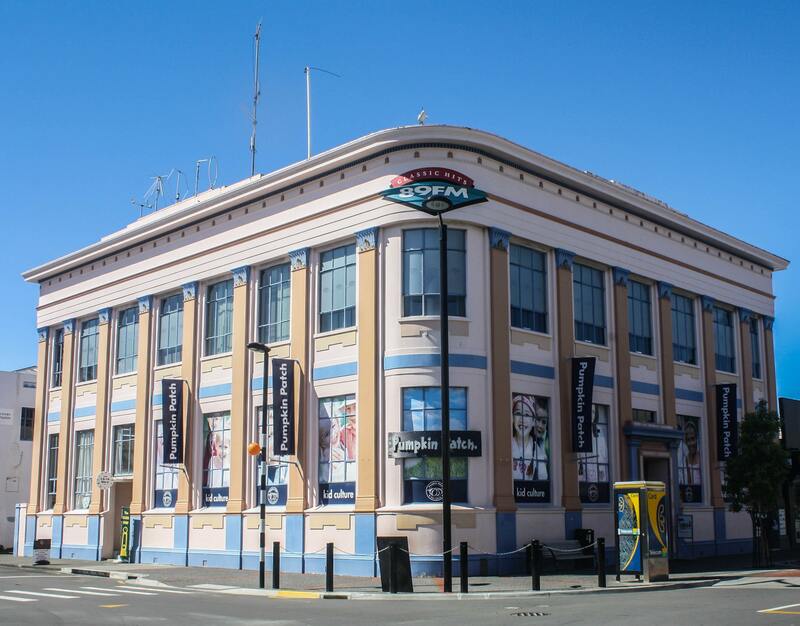 Categories: Art & Architecture | Tags: architecture, Art Deco, buildings, County Hotel, Criterion Hotel, Daily Telegraph, Dalgety's, Deco Centre, Hildebrandt's, Municipal Theatre, napier, National Tobacco Company, new zealand, Public Trust, T&G, top 5 | Permalink. Love New Zealand! Didn’t get there unfortunately but will hopefully go back one day!